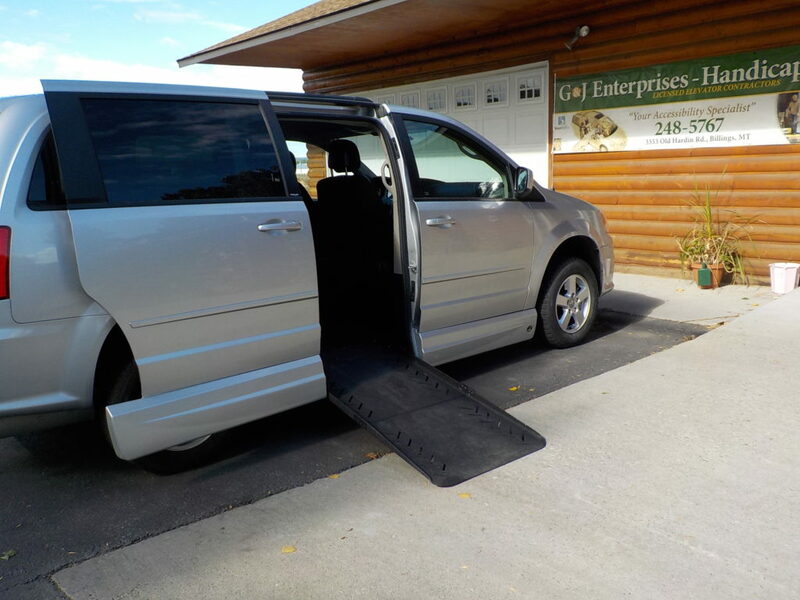 G & J Enterprises offers a selection of pre-owned handicap accessible conversion vans for sale in Billings, MT. All of the vehicles listed on this page are currently available for sale at our location in Billings. 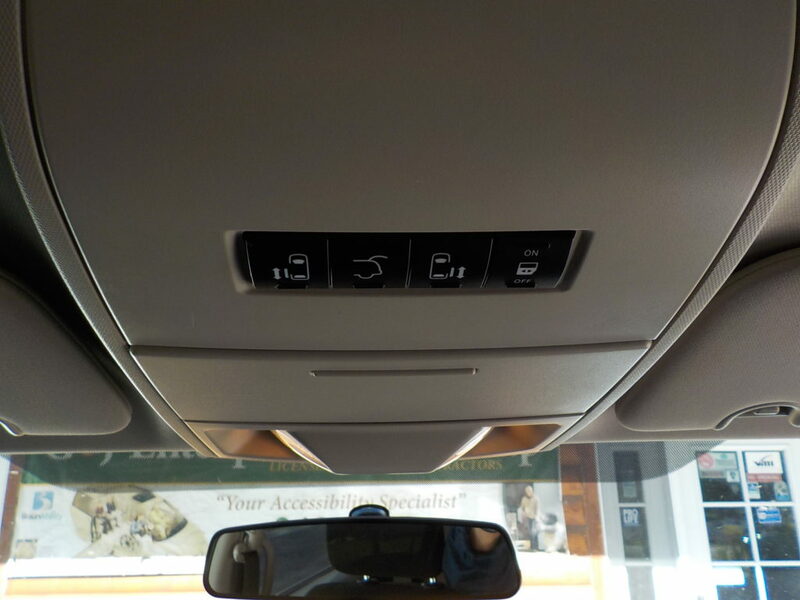 All of our used mobility vehicles come with a range of different features such as wheelchair tie downs. You can even choose to upgrade most of the mobility vans we offer with extra features such as the EZ lock or hand controls. 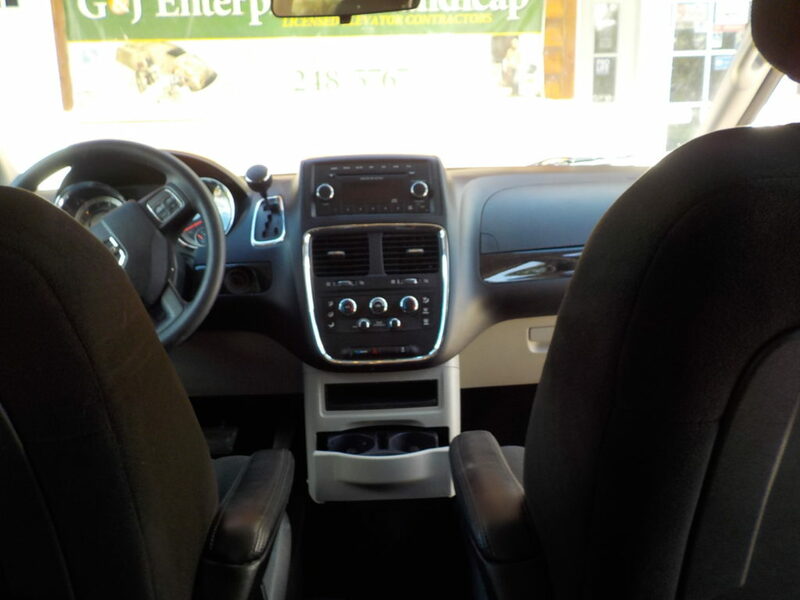 Get in contact with us today to find out more about these exciting benefits. 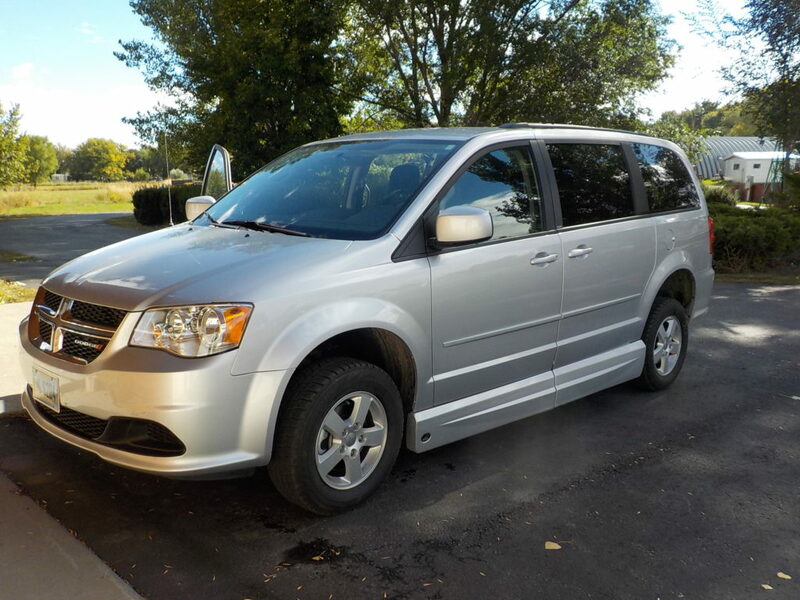 Great condition pre-owned wheelchair accessible minivan. Power passenger slide door, power kneel system, powered fold out ramp operated by key fob. 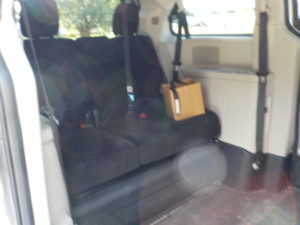 Rubberized flooring, tires good condition, 54 inch head room at door of ramp when entering in wheelchair, slide door drivers side also operated with key fob. Set of 4 manual securement straps, EZ removable driver/passenger seats. 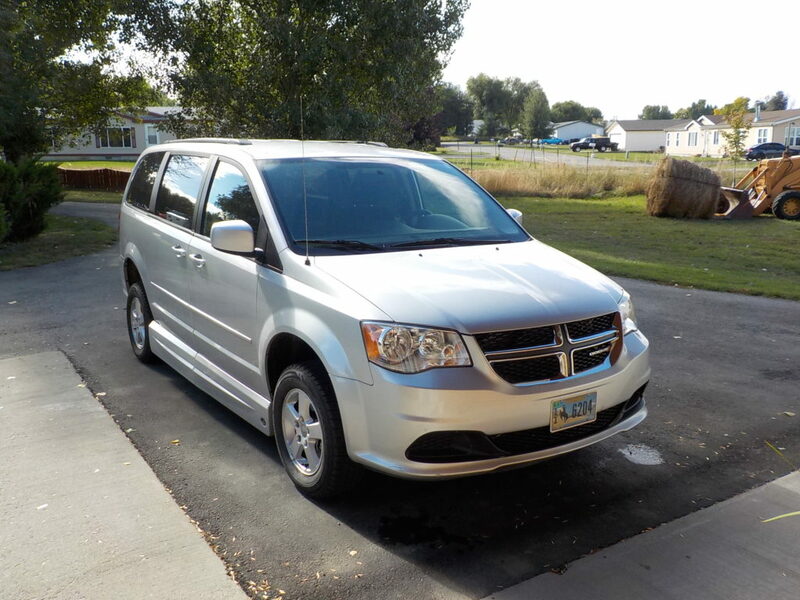 Great van with low mileage. 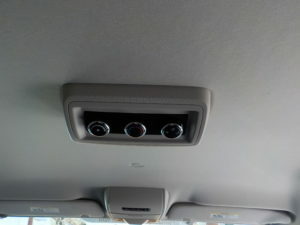 Heat and AC controls in rear, overhead ramp and door controls. Individual heat and ac controls for driver and passenger.